Educational tours, Excursions and camps are also organized for at least once a year to take education beyond classroom. Glorious Academy, Lanka. It aims to provide a congenial & homely atmosphere with healthy boarding and loading facilities. 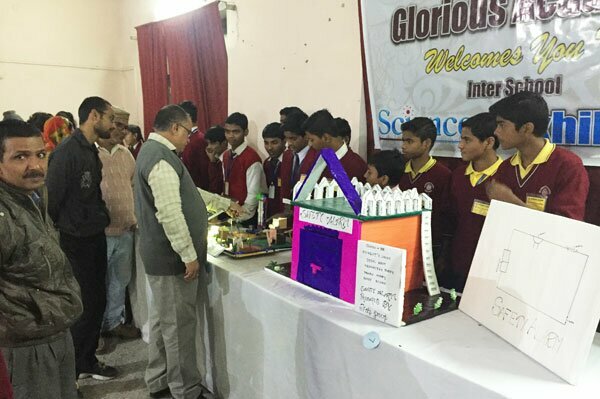 Glorious Academy is run by a registered society 'Swami Dwarkeshanand Saraswati Children Welfare Society' The society consists of a group of dedicated persons inspired by the philosophy of Vasudhaiva Kutumbakam. 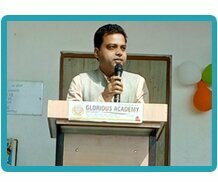 Glorious Academy was founded on 8th August, 1988 with a view to imparting modern education in the tradition city with due emphasis on inculcating, Ethical and secular values in the students. The group of schools aims at the best possible education and all round development of the students irrespective of religion, The school has since then had a steadily rising graph in academics, co-curricular activities, games and spots, Entrance.